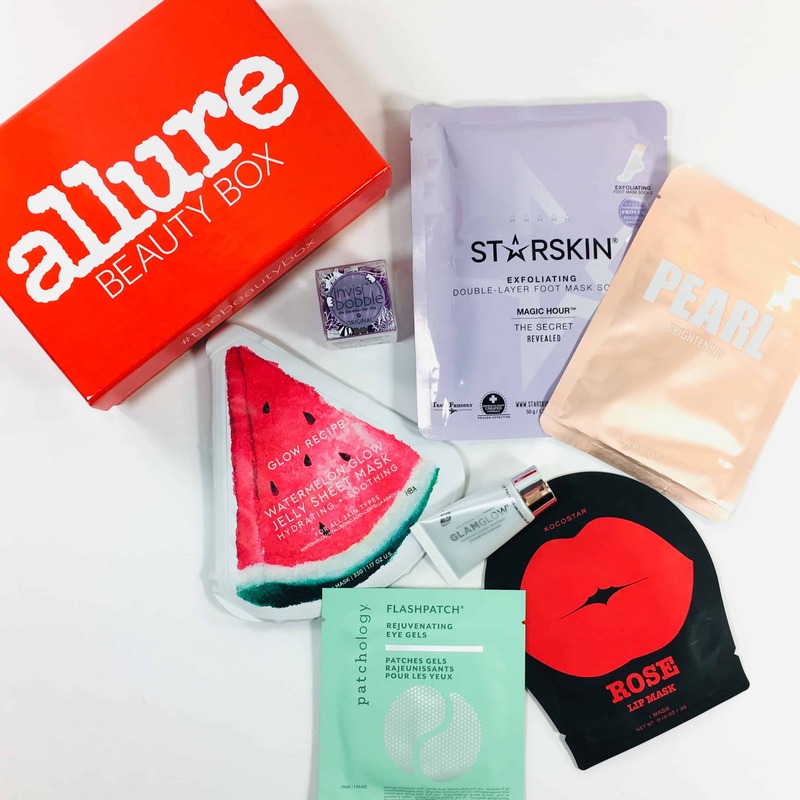 Allure Beauty Box June 2019 Spoiler #1 + Coupon! 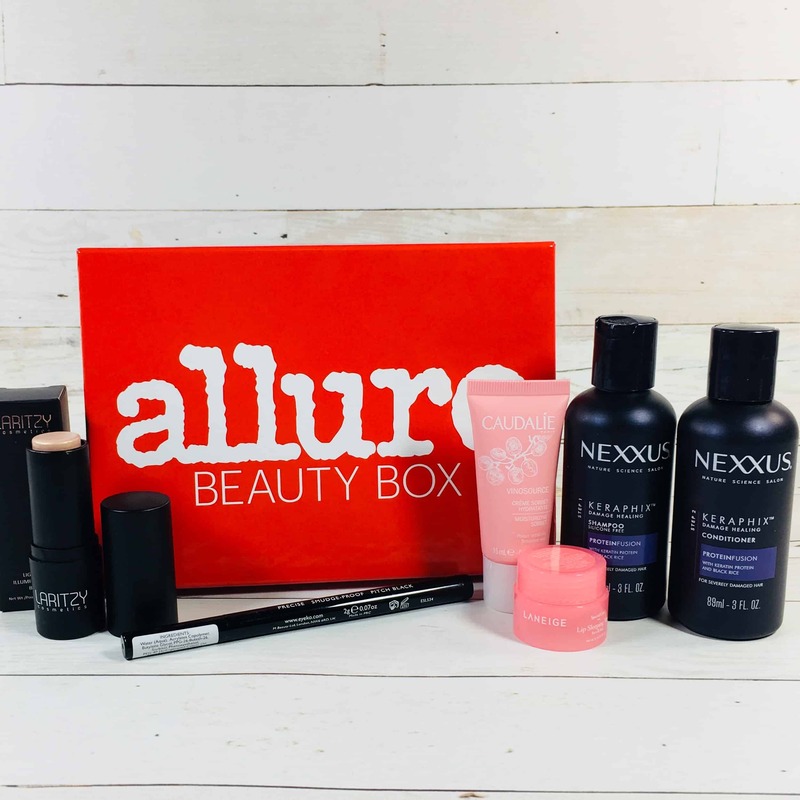 Allure Beauty Box April 2019 Available Now + Full Spoilers + Coupon! Allure Beauty Box March 2019 Available Now + Full Spoilers + FREE La Mer Duo! 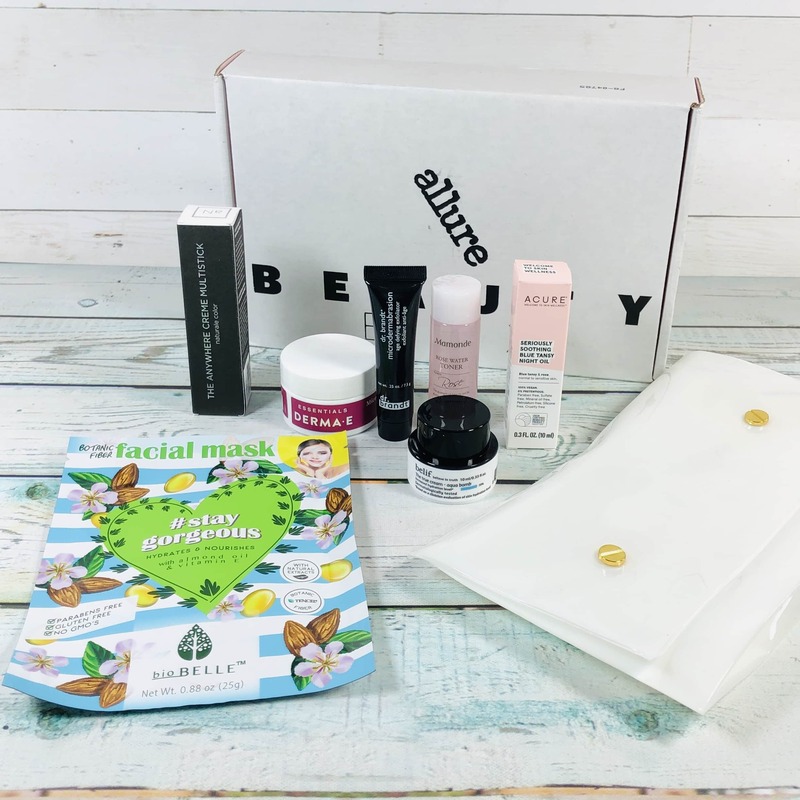 Allure Beauty Box March 2019 Full Spoilers + Coupon! Allure Beauty Box February 2019 Available Now + Full Spoilers + Coupon! Allure Beauty Box February, March, April 2019 Spoilers + Coupon! Allure Beauty Box January 2019 Full Spoilers + Coupon! Allure Beauty Box November 2018 Full Spoilers + Coupon! Allure Beauty Box October 2018 Full Spoilers + Coupon! – Box Variation 2! Allure Beauty Box October 2018 Full Spoilers + Coupon! Allure Beauty Box September 2018 Full Spoilers + Coupon! 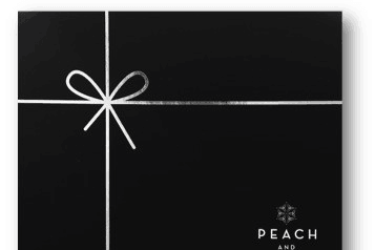 Allure Beauty Box September October November December 2018 Spoilers + Coupon! Allure Beauty Box August 2018 Full Spoilers + Coupon! Allure Beauty Box July 2018 Full Spoilers + Coupon! Allure Beauty Box June 2018 Full Spoilers + Coupon! Allure Beauty Box May 2018 Full Spoilers! Allure Beauty Box May June July 2018 Spoilers! Allure Beauty Box April 2018 Full Spoilers! Allure Beauty Box March 2018 Full Spoilers! Allure Beauty Box ONE DAY Flash Sale: FREE NikkieTutorials OFRA Highlighter and Lipstick with Subscription! 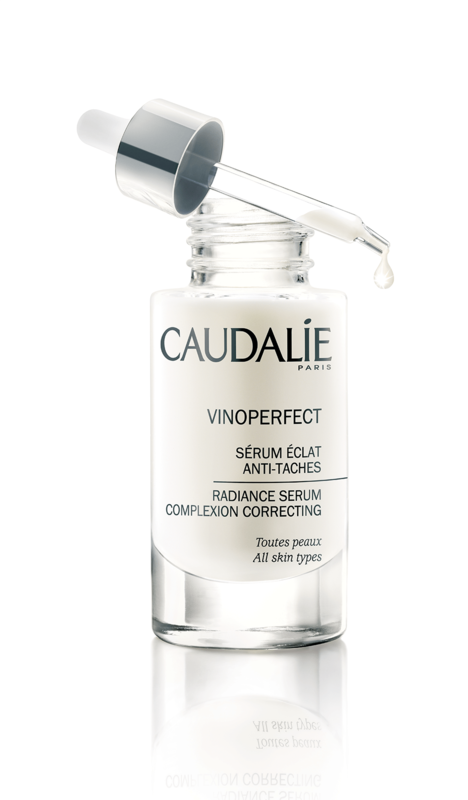 Allure Beauty Box 48 Hour Flash Sale: FREE Caudalie Vinosource with Subscription! 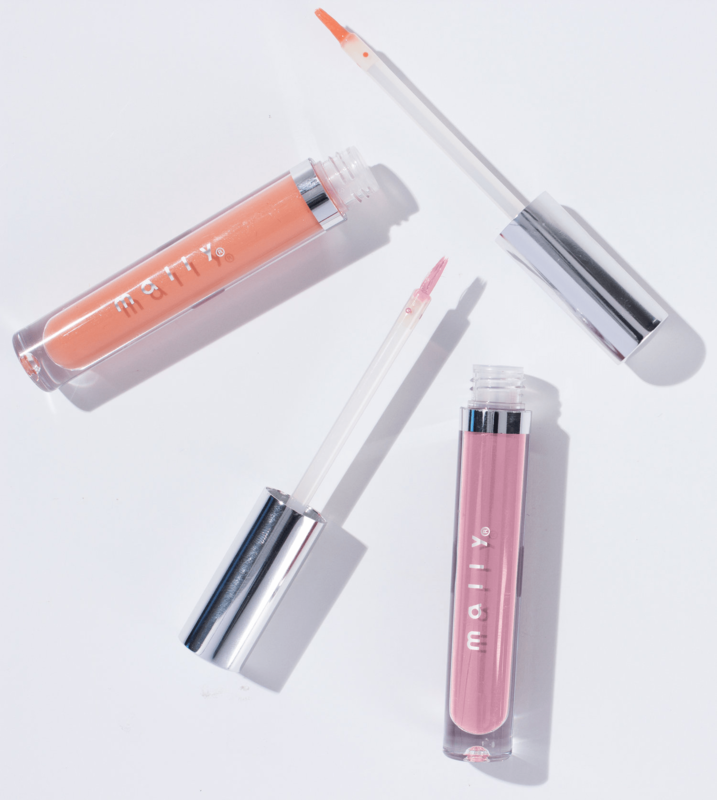 Allure Beauty Box 48 Hour Flash Sale: 2 FREE Mally Lipsticks with Subscription! 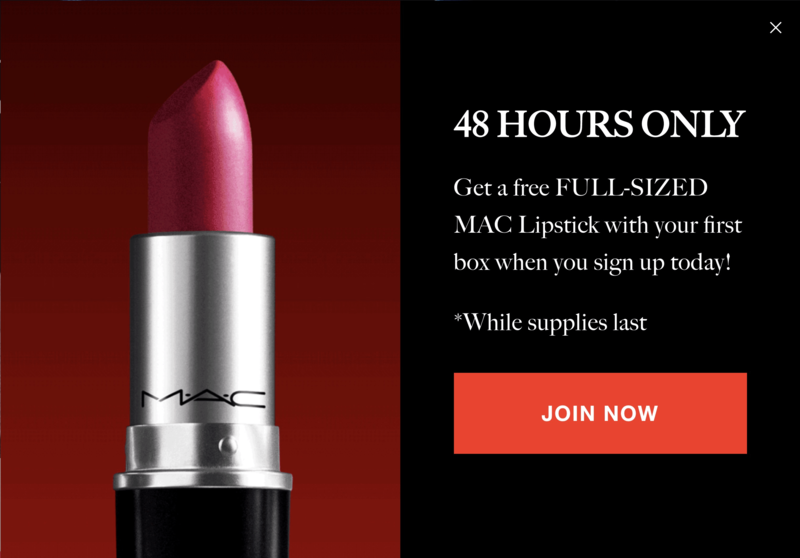 Allure Beauty Box 48 Hour Flash Sale: FREE Full-Sized MAC Lipstick with Subscription! 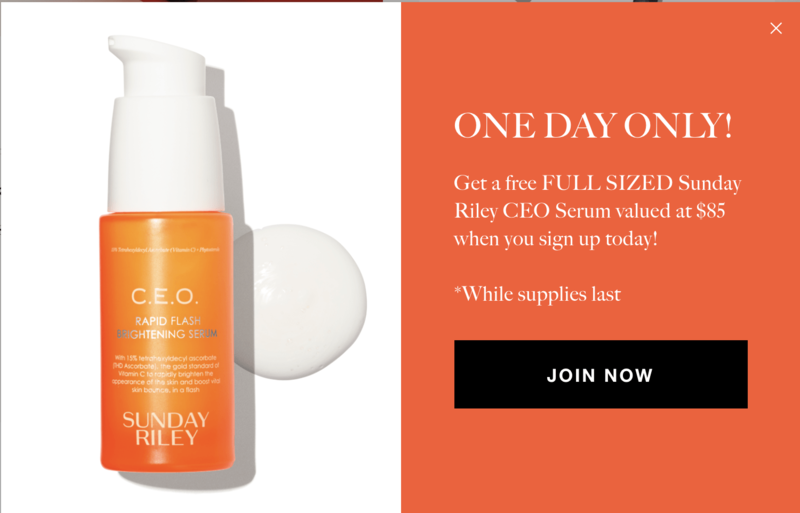 Allure Beauty Box TODAY ONLY Deal: Free Sunday Riley CEO Serum with Subscription! 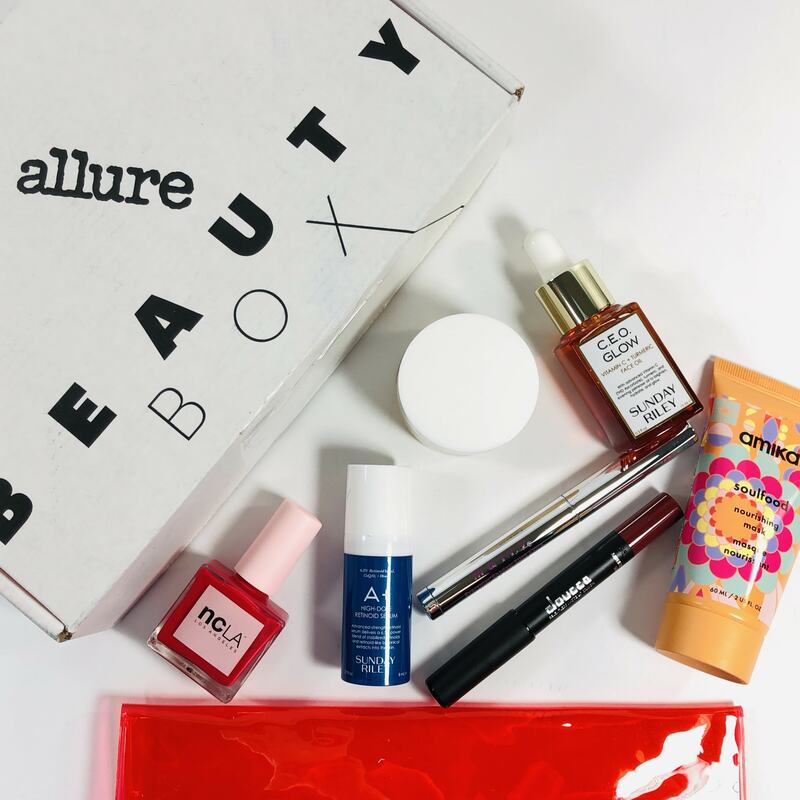 Allure Beauty Box Cyber Monday Deal: Free Beauty Bundle with Subscription! 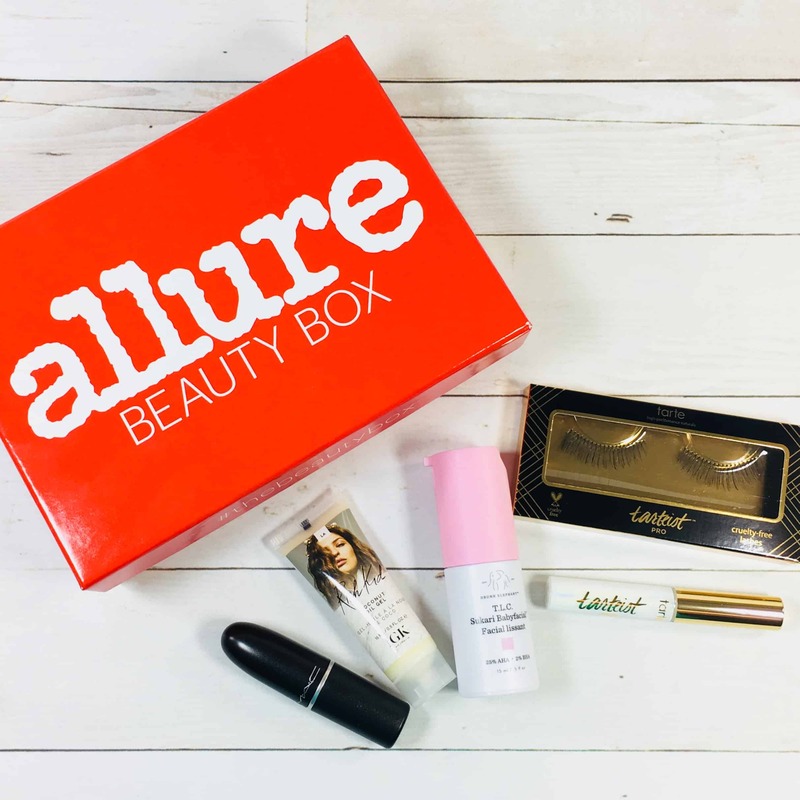 Allure Beauty Box Black Friday Deal: Free Beauty Bundle with Subscription! Allure Beauty Box Coupon: Free La Mer Mini With First Box! 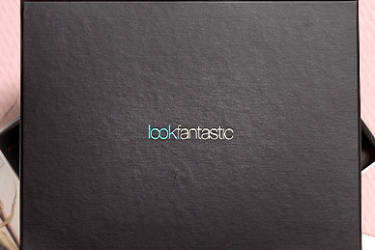 Allure Beauty Box Coupon: FREE Tarte Blush + $5 Off First Box! 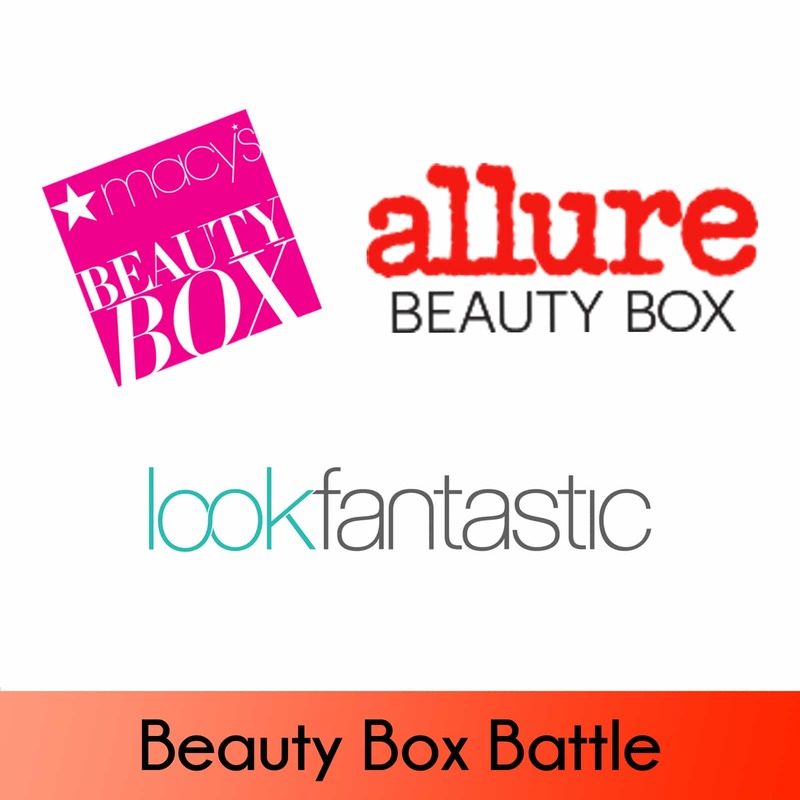 Macy’s Beauty Box vs Allure Beauty Box vs Lookfantastic March 2018 Beauty Boxes! Allure Beauty Box July 2018 Available Early + $5 Coupon! 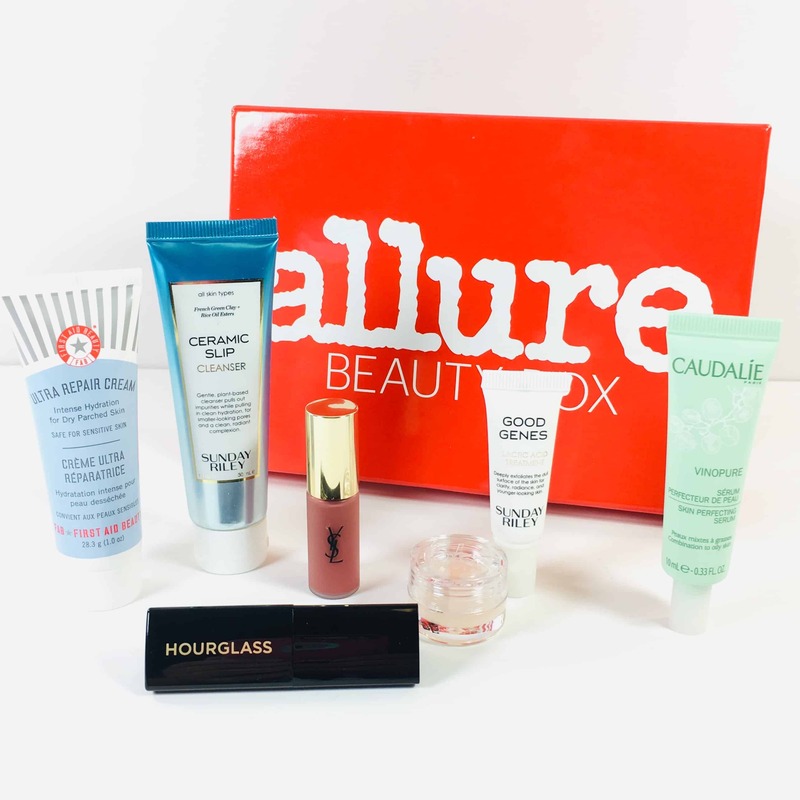 Allure Best of Beauty 2016 Limited Edition Box Available Now! Allure x Conde Nast Traveler Limited Edition Box Available Now! Allure x Conde Nast Traveler Limited Edition Box! 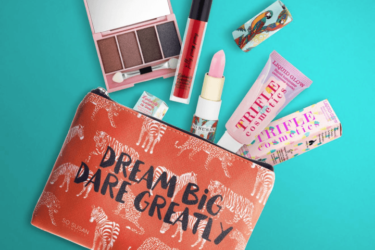 Allure x Teen Vogue Back to School Beauty Box! Allure Beauty Box & Brides Magazine Limited Edition Bridal Box Available Now! 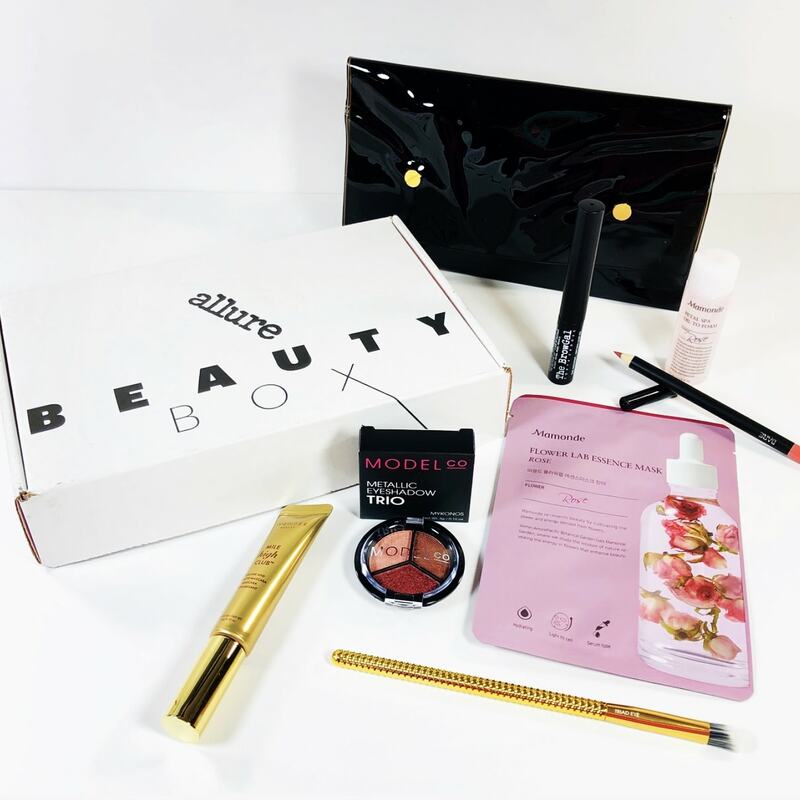 Allure Beauty Box Limited Edition Box On Sale Now!